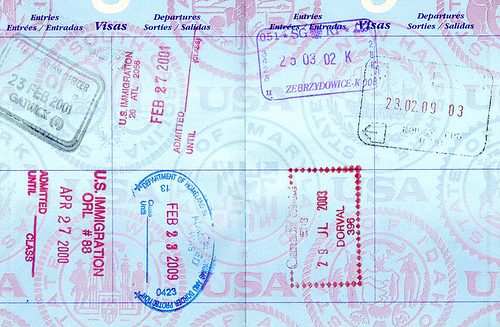 To renew my passport, I have to turn in my old stamp-filled book marking 10 years’ worth of travel. Goodbye, reminders of trips to London, Amsterdam, Brussels, Italy, France, Poland, Prague, Montreal! Sweden's passports were modernized in 2012 and are now considered to be amongst the most difficult in the world to copy. Under Swedish law a citizen can renew their passport as many times as they like without fear of being questioned by the police.